Are you struggling with poor gut health? This can be due to your current diet, candida overgrowth, or just bad bacteria building in your gut. The good news is that there is help for you, including natural remedies like using herbs. The following healing herbs are the very best for healing your gut. 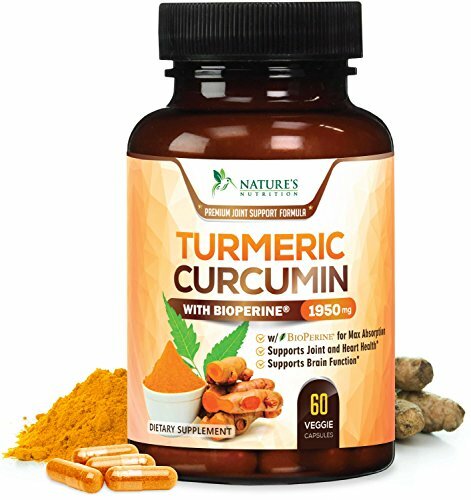 If you have done any research about the best healing herbs, turmeric has likely topped the list. Turmeric is such an amazing Indian spice that has been around for a long time. Among its many health benefits is the fact that it can soothe your tummy troubles and improve your digestive system. Turmeric is able to help balance the acids in your stomach, which are often a big reason you have gut distress. Turmeric can be used in many ways, from making “golden milk” and turmeric tea, to adding the spice to different foods you prepare. Another herb to consider using for your gut is dandelion root. This is a flower, yes, but it is also an herb that provides wonderful healing abilities for your body and digestive system. This is another herb that has been used for centuries. It is a bitter herb, so many people make dandelion tea with other herbs and sweeteners, or take a supplement form of the herb. Dandelion can improve your digestion by helping to cleanse and detox your system. It should come as no surprise that ginger is one of the very best herbs for your gut health. Many people will drink ginger ale when they have an upset stomach or nausea, and that is because the ginger is soothing and gentle on your stomach. The same can be said with using the herb in other ways, such as having some ginger tea, or adding ginger to different foods and snacks. Ginger is a wonderful way to improve your digestion and ease stomach upset, as well as helping with your circulatory system. Cayenne is one of the less common herbs to be used for improving gut health, but it can be just as great as the others. While it is a strong spice, it can actually improve the digestion of many people. With cayenne, it helps with healthy food flow, so you can actually digest foods much more efficiently when you are using this simple spice. Try to add these herbs to your diet and help improve your gut, while gaining all the other health benefits at the same time.